I finally did what I’ve been meaning to for a few days now and I created my author page on Facebook. Just like on my blog, you can find a link to my book, The Human Race. Hope you all take a moment to check it out. 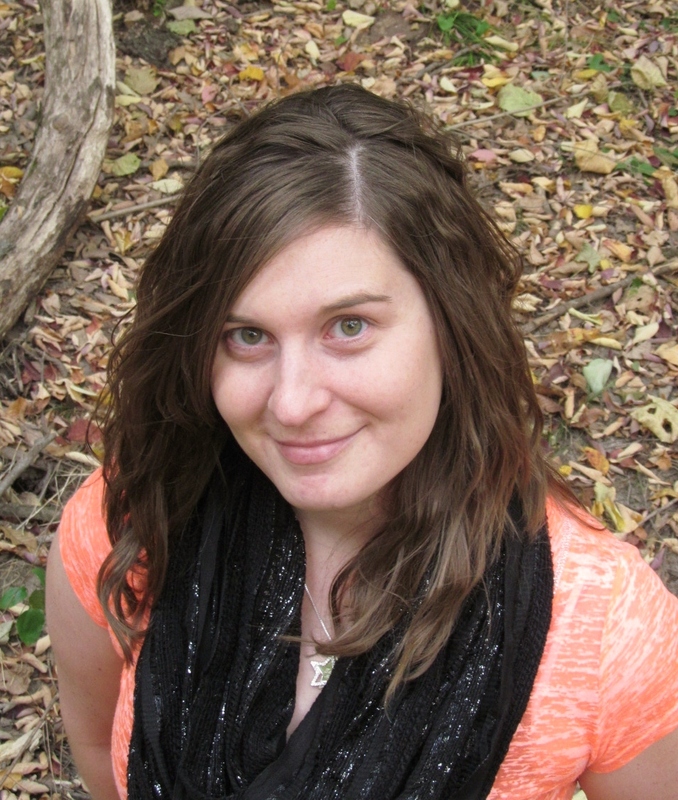 Last weekend I went out with the hubby and found a beautiful spot in the park to take a few shots for my author photo. I know I didn’t get a professional to do this for me, but I like the idea of being the sole creator of my book from cover to cover. My husband took the photo, actually a lot of them just to give me some options. I found a few that I really like, posted them on Facebook for my friends to help out a bit, and came up with the one I thought was the best. I played around with it, cropped it, thought about doing black and white but it didn’t look right. With the Fall leaves in the background, I think it’s a good shot. 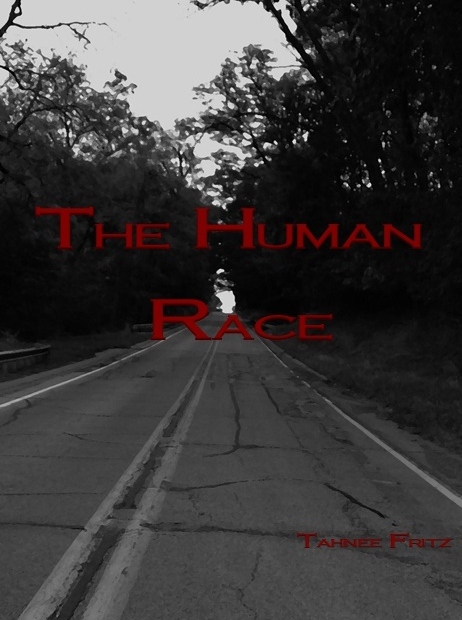 Well, I finally created the cover to my book, The Human Race. I want to share it with everyone. I’m actually a little proud of myself on this one. I’m not normally the photographer type (writing has always been my thing) but my husband and I went out, found this amazing piece of highway, and I got the cover to my book. Seeing as how the majority of the story takes place on the road, it suits it. I got really lucky and it was hazy out the day I took the photo and it made for a really eerie kind of picture. I did some editing, of course, made it look less like something taken with a camera and a little more like a painting. I love how it turned out. My friends on the amazing world of Facebook like how it turned out. Hopefully all of you do as well. Too bad I couldn’t find any zombies or vampires this day. I guess they were hiding.